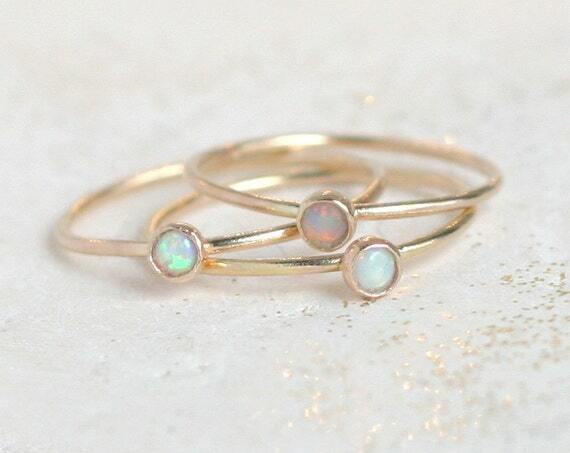 gold opal ring. birthstone ring. mothers ring. one dainty stackable ring. 14k gold filled. engagement ring. stacking ring. 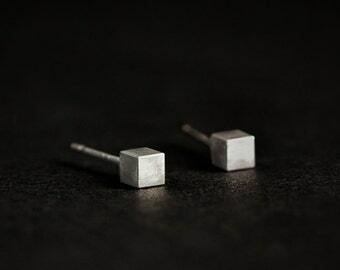 mothers day gift.